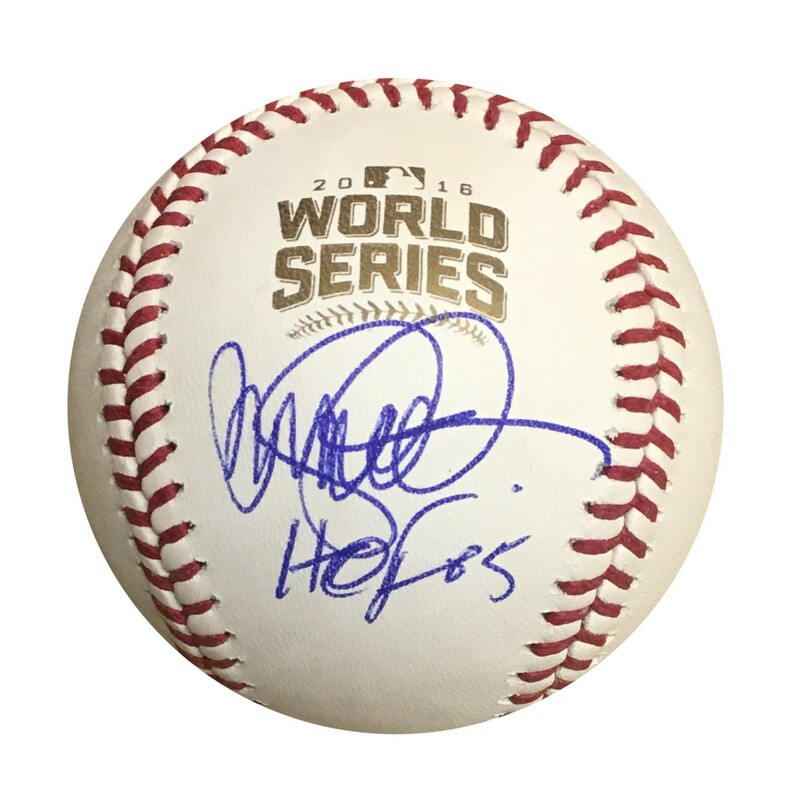 Chicago Cubs Hall of Famer Ryne Sandberg has autographed this official 2016 World Series baseball (same ones used in the games) and written HOF 05, his Hall of Fame year. 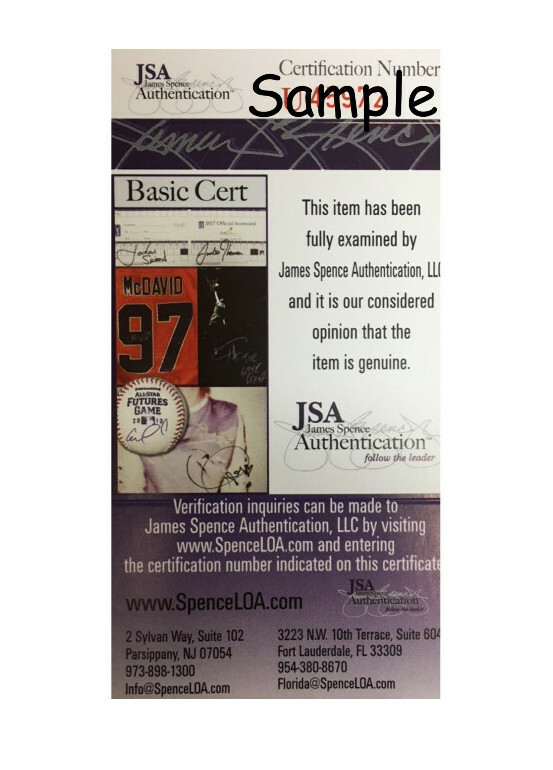 Autograph is authenticated by James Spence Authentication (JSA), the world’s leading authenticator of sports autographs. Comes with their unique sticker # fixed to the item and verified on their website. Also, comes with their certificate of authenticity with same matching sticker #. 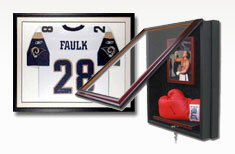 Receive exact item shown.